We create original music productions and also have an extensive catalog of instrumentals that can be licensed and customized. 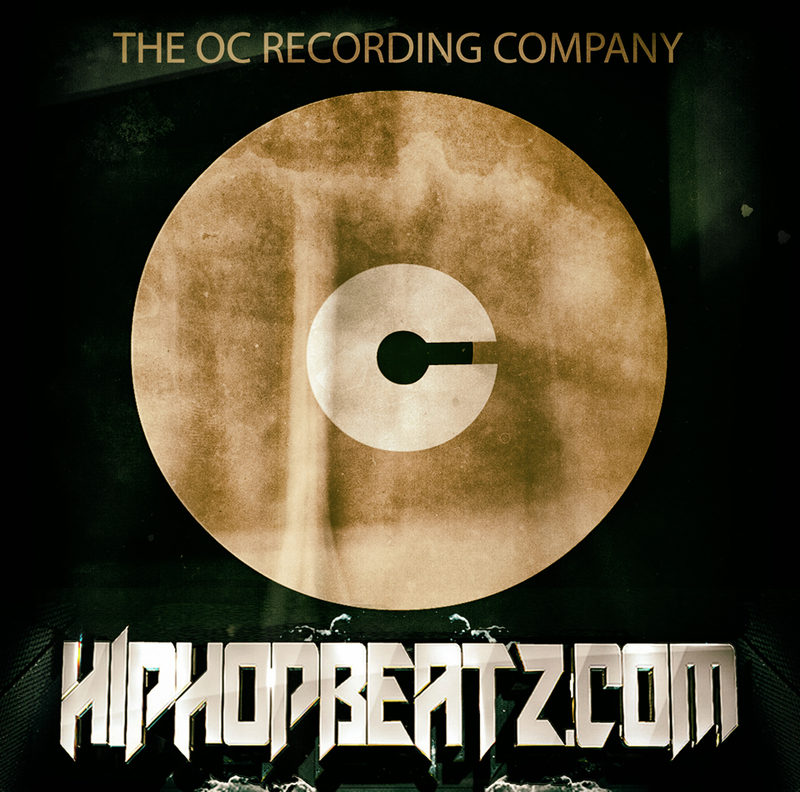 Hiphopbeatz.com is the official licensing outlet of The OC Recording Company Music Production Catalog since 2005. Featuring innovative instrumentals, bangin' beatz and contemporary classics executively produced and engineered by Asaf Fulks. This eclectic collection of all original, melodic masterpieces includes hip hop, rap, pop, r&b, soul, electronic, edm, dance, top 40, trap, urban, country, rock reggae, reggaeton, alternative and much more. Our beat library runs deep so enjoy diggin' through the cratez. There's something here for errryone! We'll be posting new tracks often so check back errryday and remember--datz beatz wit a "z"! Top 40, Pop, Hip Hop, Trap, RnB, Soul, Rock, Reggae, Reggaeton, Jazz, Funk, Dance, EDM, Orchestral, Country, Singer/Songwriter, Indie and more. Our credits include platinum and Grammy award winning artists, feature films, scores, television shows, radio commercials, theme songs for pro sports teams and hit records! Purchase commercial licenses directly from our online store above. Please contact us to have industry leading producer Asaf David Fulks customize your next hit or to purchase sync licenses for film, radio, television, video games and advertising.